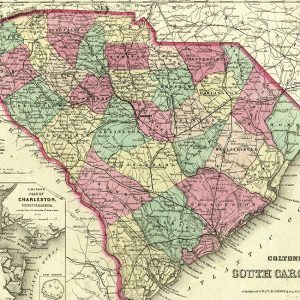 Start your research on South Carolina history. 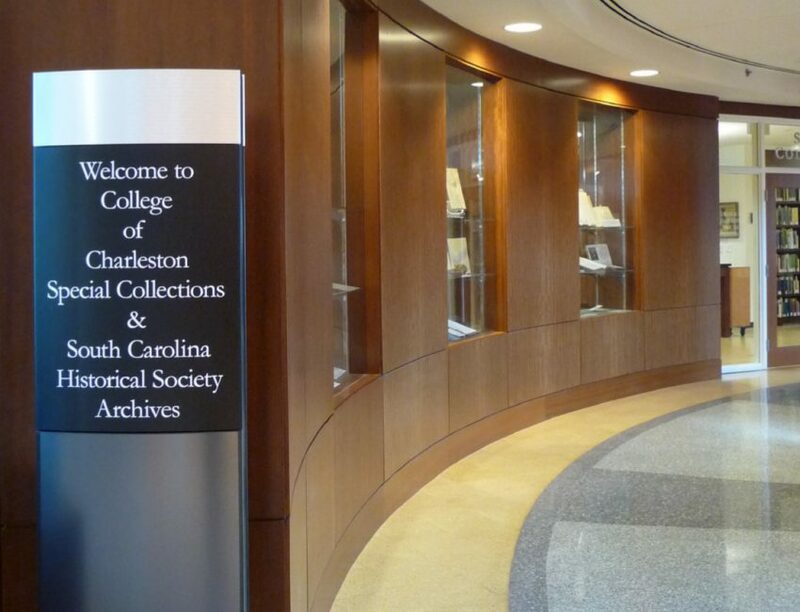 Our collections are located in the South Carolina Historical Society Reading Room on the third floor of the College of Charleston’s Addlestone Library. They contain manuscripts, letters, journals, maps, drawings, photographs, and artifacts. 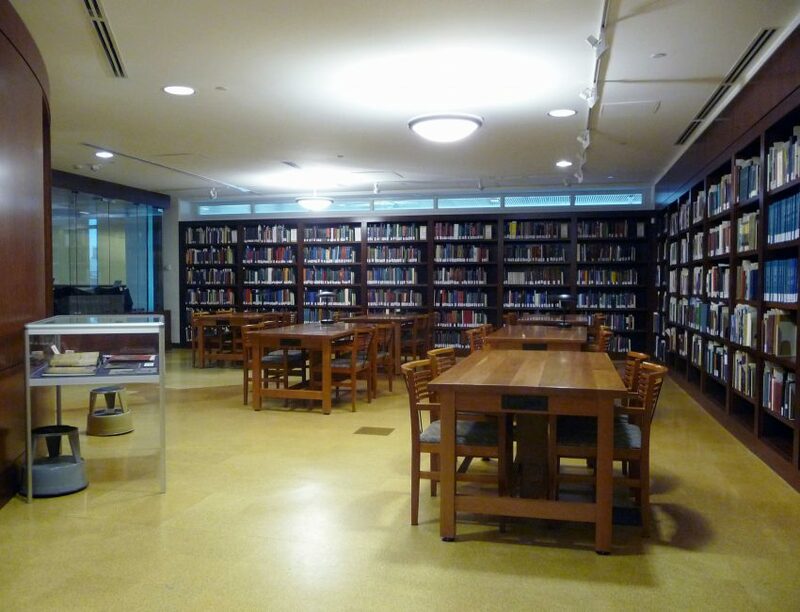 The reading room is staffed by librarians who can assist with your research needs in person. 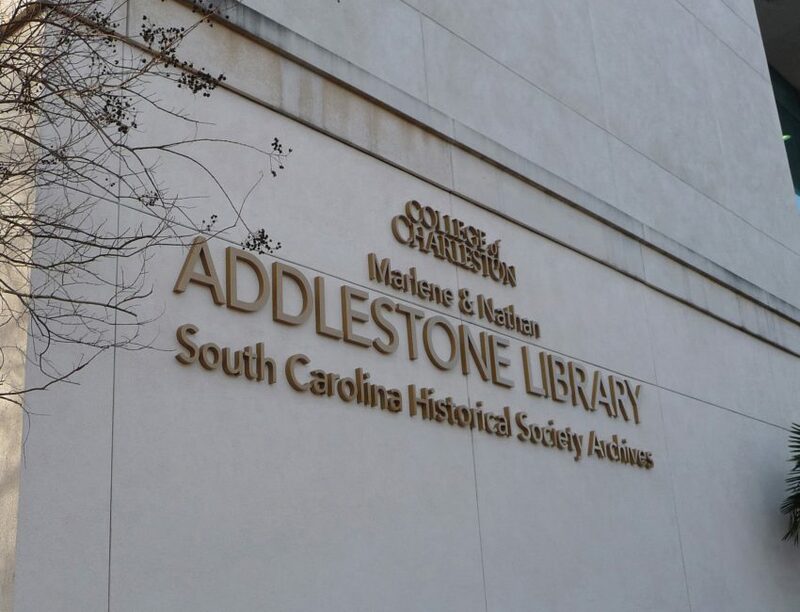 The Addlestone Library is surrounded by metered street parking and is located within blocks of public garages. We offer numerous guides to begin your research online. 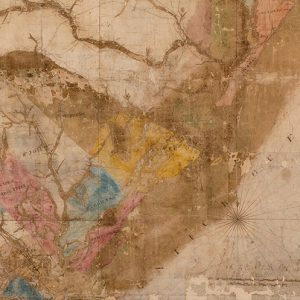 Planning your visit to the Archives? 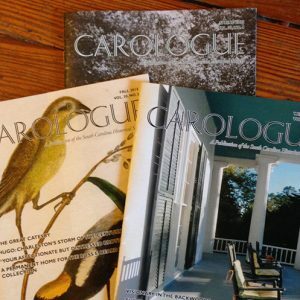 Please review our Reading Room policies prior to arrival. 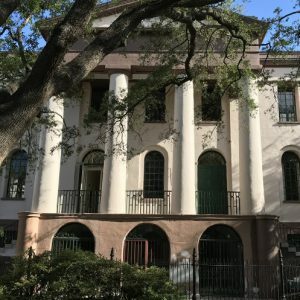 If you’d like to schedule an educational tour that meets academic standards for your class, please email our Education Coordinator. 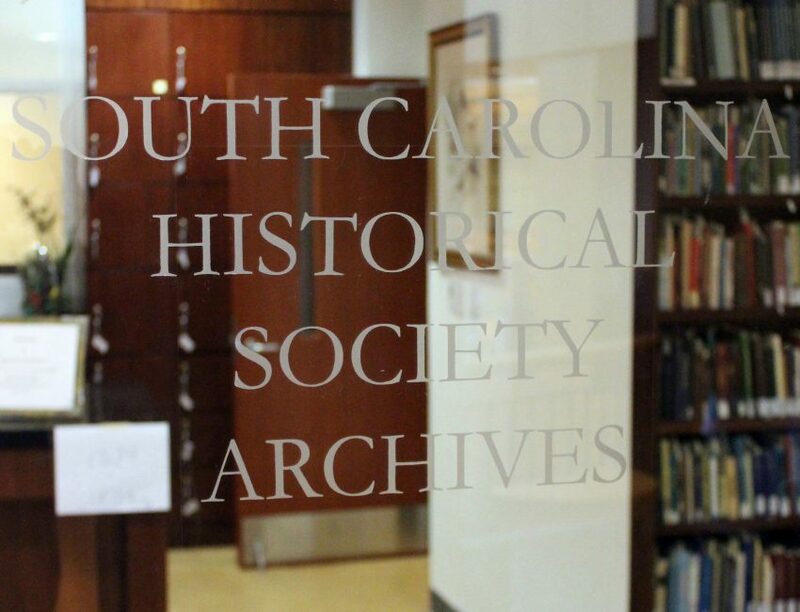 For information on archival donations, please click here. Have additional questions? Email us at library@schsonline.org.